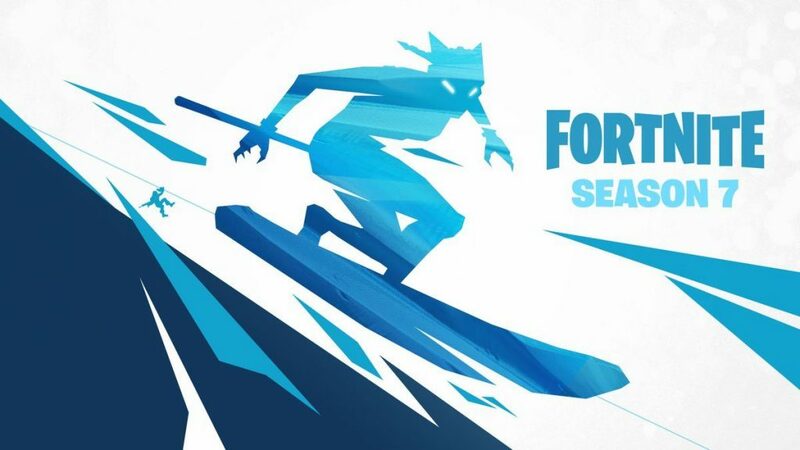 All Fortnite Season 7 Leaks To Date – Snow Map in Fortnite? Fortnite season 7 is set to start in December. According to leaked game files it looks like Fortnite players may be getting a white Christmas after all. According to popular Fortnite data-miners there are files in-game for a “snow map“. The in-game audio files reference the different sounds players will make when walking on snow, running on snow and more. 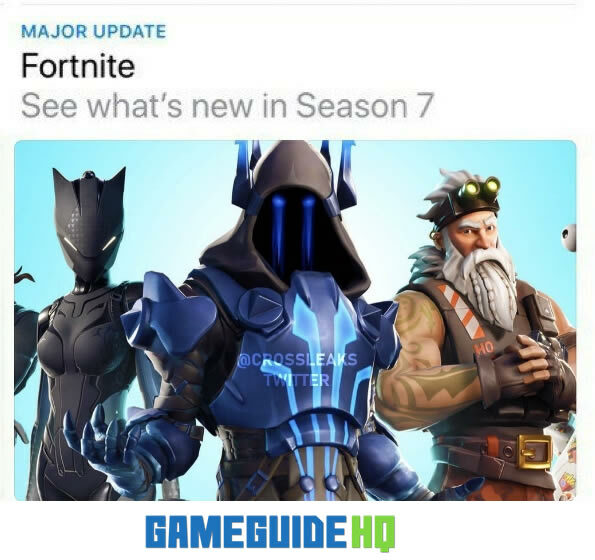 Click here to read more about the Fortnite Season 7 leaked skins. All of the files listed above are audio files for a snap map. If you listen to the preview of the audio files you will notice it is different than the normal walking and running noises players make in Fortnite. 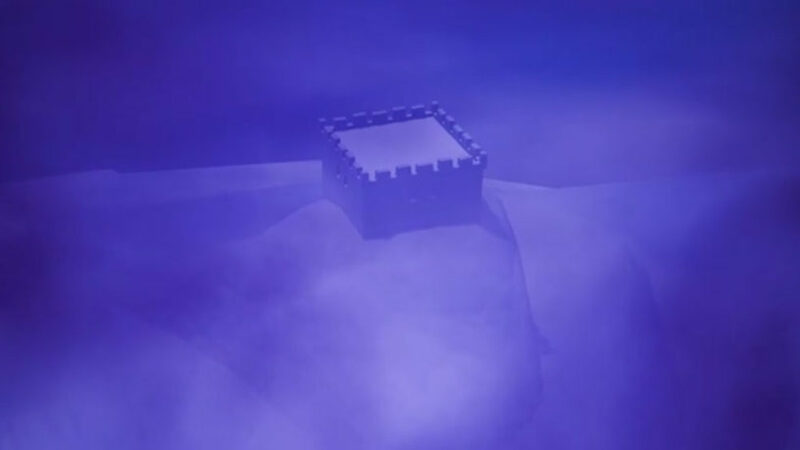 Other than the audio leaks you can find an iceberg and castle on the current map. 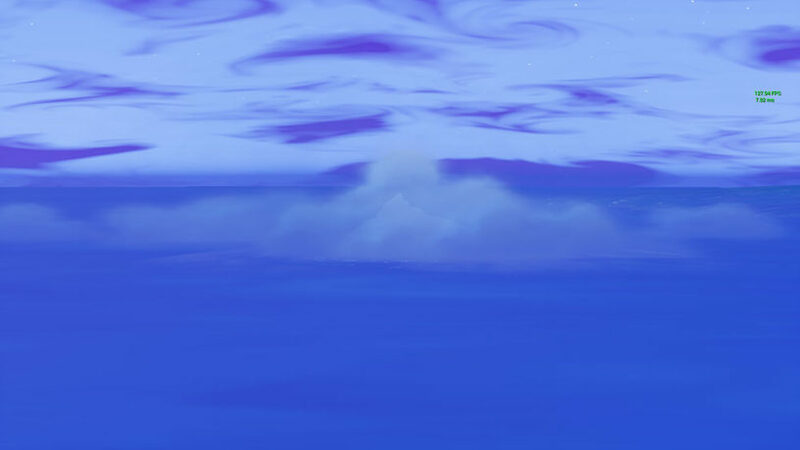 The iceberg is located just outside the normal playing region. Players can visit the iceberg in spectator and in playground. Another to note is Donald Mustard, the creative director at Epic Games, has changed his location on Twitter to “The Iceberg”. Donald could be trolling the community, but with the audio files leaks and Christmas coming up it seems as if Donald is trying to hint at some sort of cold-winter theme coming to Fortnite. The official start date of season 7 has not leaked. 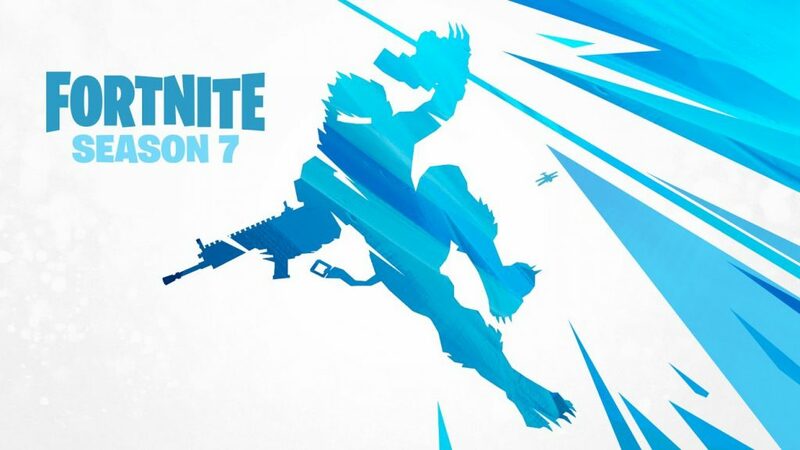 However, with season 6 ending on December 6 it is expected that season 7 will begin on December 7, 2018. We will update once the official release date has been leaked, or confirmed by Epic Games. As in previous seasons Epic Games release teaser images leading up to the next season. They are usually graphics that depict what the new season will be like. 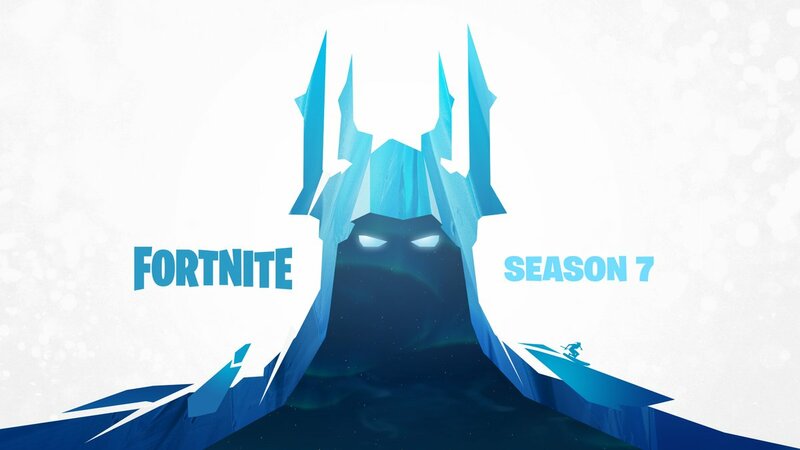 As teasers are released we will update the list of Season 7 teasers.